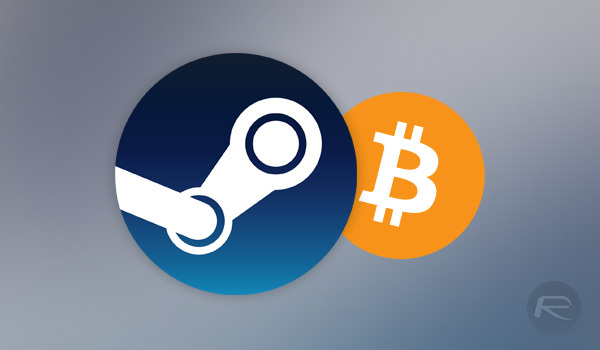 Valve may have only brought Bitcoin payments to the Steam PC gaming store in April of 2016 but now it has announced that it is ditching support for the cryptocurrency. The move comes amid renewed interest in Bitcoin, with values fluctuating hourly and reaching all time highs of late. Coupled with the fluctuating value, Valve has cited a $20 processing fee as another chief reason behind the decision. In a post to the Steam blog, Valve engineer Kurtis Chinn outlined the reasons for the move to ditch Bitcoin, with even the most ardent Bitcoin fan likely to find it difficult to disagree. It is easy to see how the highly volatile value of a currency could be a problem for online stores like Steam, with pricing likely to be a constant headache for all concerned. Those fees are also a huge problem, and while it is true that processing payments via VISA or MasterCard also incurs fees, they are minuscule when compared with the $20 fee that Bitcoin transactions are lumbered with. With one Bitcoin often fluctuating anywhere from $9,000 to $13,000 with little warning, being able to price a $60 game accordingly cannot be easy. Add in that transaction fee and it is easy to see why Valve would make such a decision. Fear not, though, fellow gamer, because there are always more traditional ways to buy games – the rest of us have been doing just fine without Bitcoin for years.